When one layer of skin isn't enough to protect against your fingers getting raw from an intense game of bowling. This display box will be a great addition to any Pro-Shop. 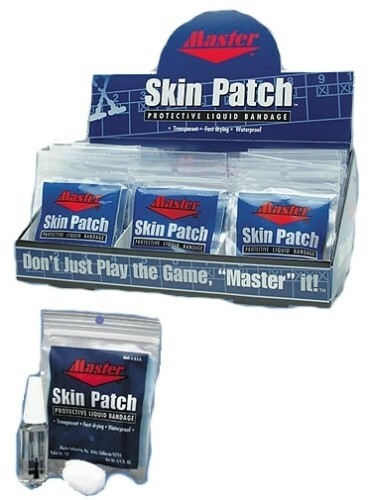 Due to the time it takes to produce the Master Skin Patch- Dozen ball it will ship in immediately. We cannot ship this ball outside the United States.